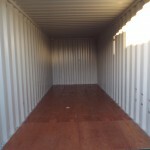 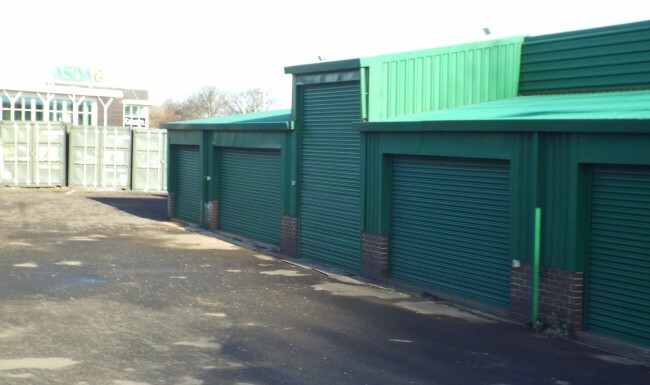 Established in 1975, W.R. Warburton are a family run business offering you flexible storage options in South Shields. 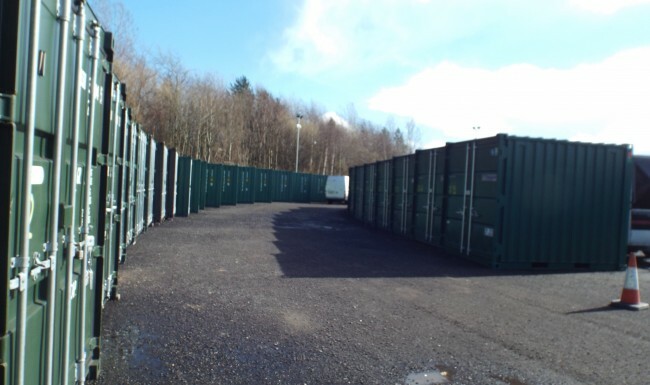 Specialising in domestic and commercial storage our highly experienced team keep you possessions safe and secure for less. 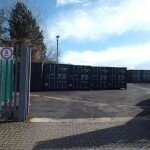 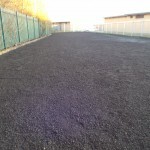 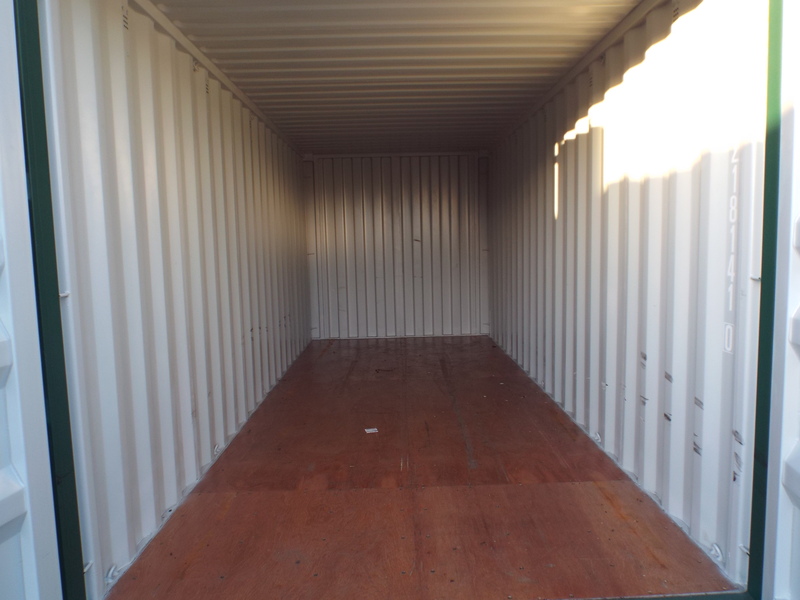 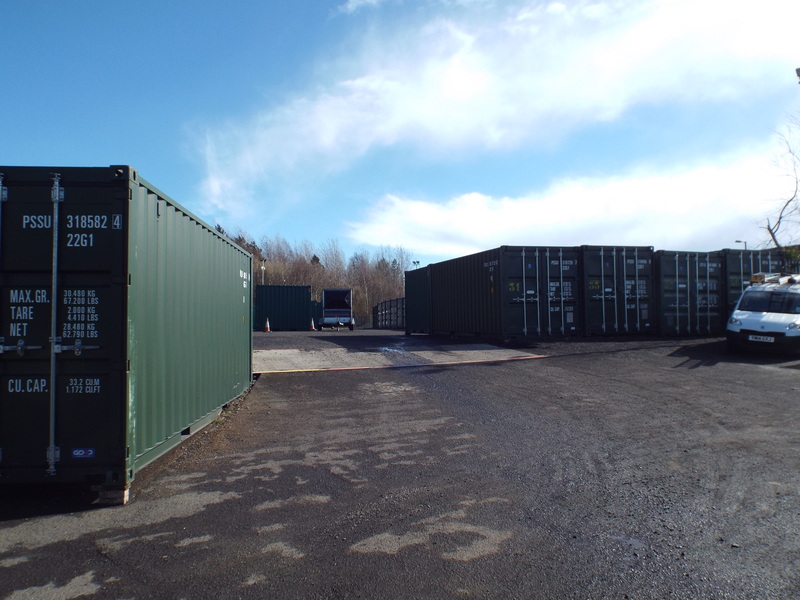 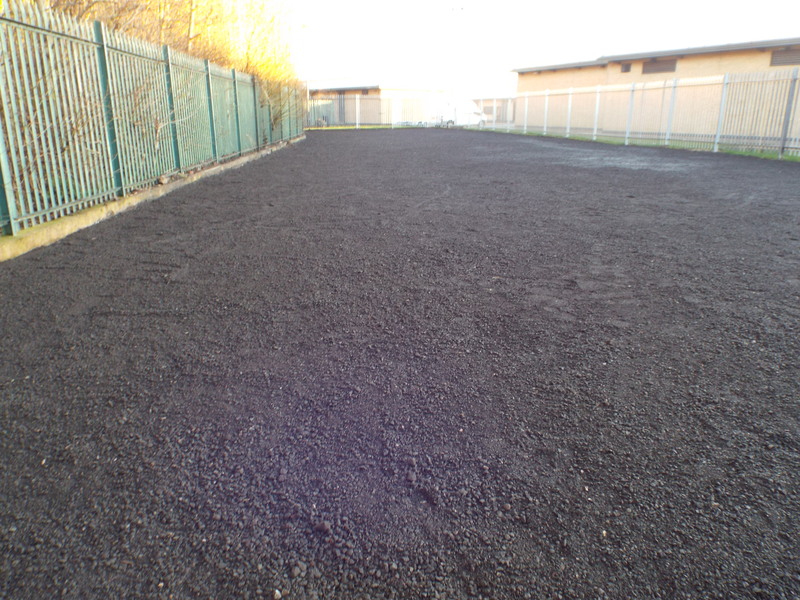 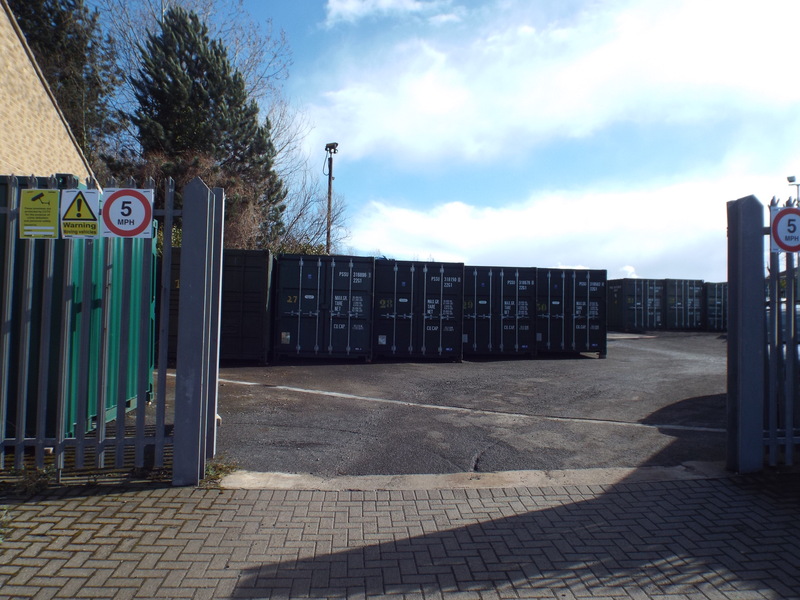 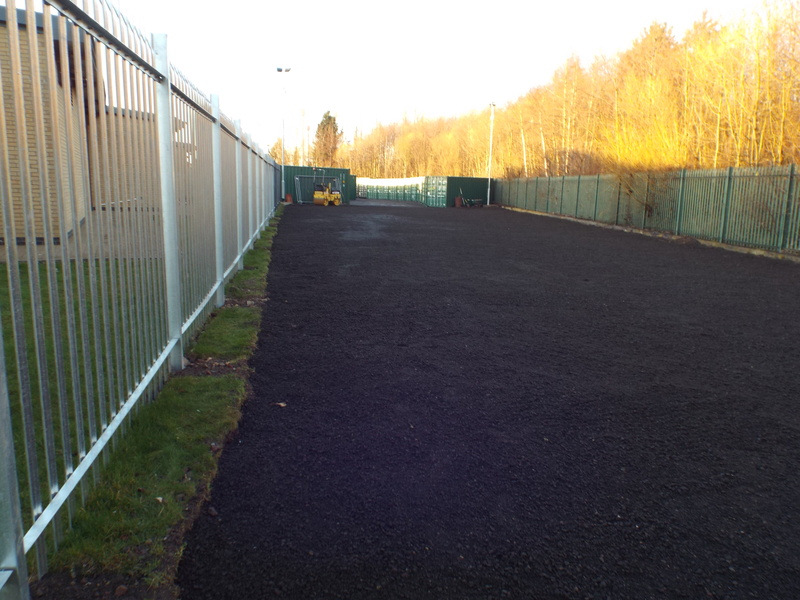 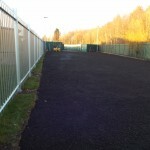 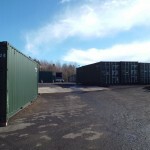 We provide safe onsite storage which is monitored 24 hours a day by our state of the art CCTV systems and can negotiate the storage of almost any item.